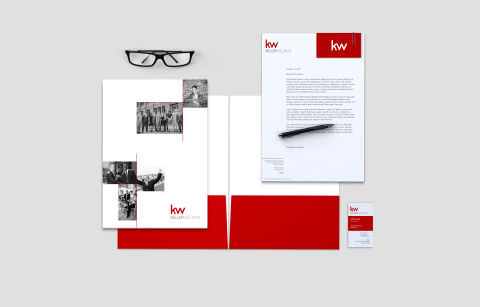 AUSTIN, Texas--(BUSINESS WIRE)--Keller Williams Realty, Inc. announced today that it is launching an international rebranding campaign featuring a redesigned logo and brand identity. “With this evolution of our brand, we’re really staying true to our brand philosophy,” said Ellen Curtis, executive director of marketing and communications for Keller Williams. “We stand behind our agents, not in front of them – and our new identity reflects that. It’s purposefully simplified to complement our agents’ brands – not compete with them. “We also believe that it’s a look that will resonate with tomorrow’s home buyers and sellers and reinforce our agents’ position as forward-thinking, sophisticated and savvy,” Curtis added. The company will immediately begin rolling out the new branding across its platforms, products and tools, including its proprietary marketing system, eEdge, and its new mobile app, which powers more than 90,000 agent-branded real estate search apps – one for each of its agents. Keller Williams Realty, Inc. is the largest real estate franchise company in North America, with approximately 700 offices and 91,000 associates in more than a dozen countries around the world. The company has grown exponentially since the opening of the first Keller Williams office in 1983, and continues to cultivate an agent-centric, education-based, technology-driven culture that rewards associates as stakeholders. The company also provides specialized agents in luxury homes and commercial real estate properties. 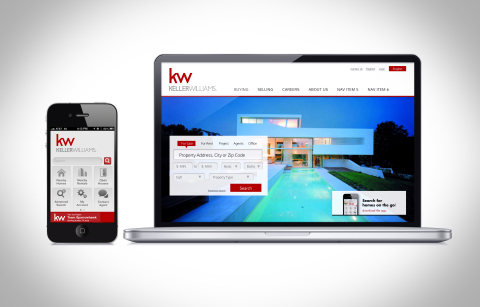 For more information or to search for homes for sale, visit Keller Williams online at (www.kw.com). 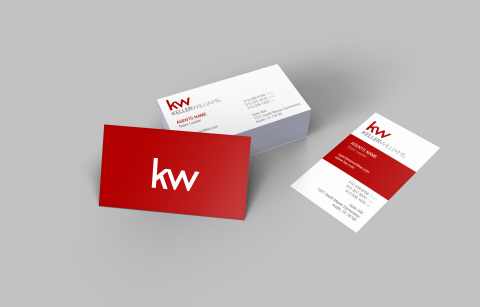 For more information about Keller Williams Worldwide, please visit (www.kwworldwide.com). Keller Williams, the largest real estate franchise in North America, introduces new logo and rebranding campaign.